2012 Hyundai Elantra GLS with 112,000 miles! Clean Title and Carfax Certified! This is a clean Hyundai Elantra that has everything you need and is a good value! This Hyundai is well equipped with a fuel efficient 4 cylinder, (up to 38 MPG) automatic transmission, Power windows, locks, cruise control, CD stereo, system, ABS brakes, cold AC and so much more! This Elantra looks good and drives gr . . .
2012 Hyundai Elantra GLS with 112,000 miles! This is a clean Hyundai Elantra that has everything you need and is a good value! This Hyundai is well equipped with a fuel efficient 4 cylinder, (up to 38 MPG) automatic transmission, Power windows, locks, cruise control, CD stereo, system, ABS brakes, cold AC and so much more! This Elantra looks good and drives great, come check it out for yourself with a test drive! 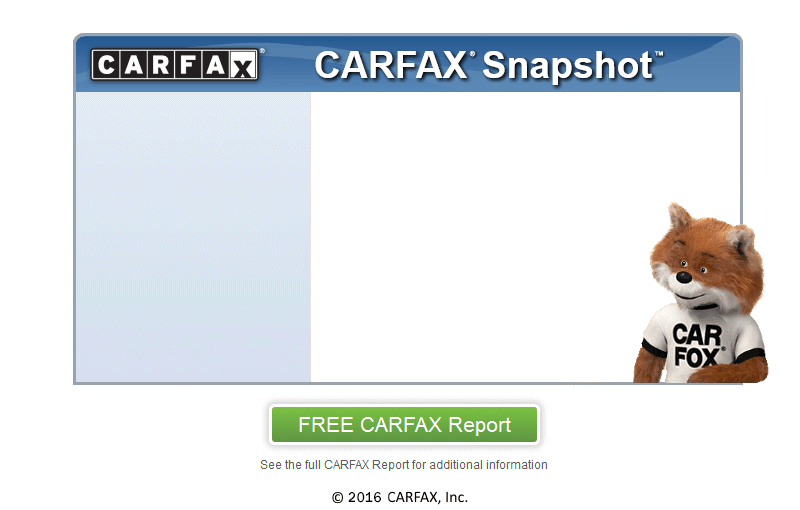 Or visit us online at www.hardmancarcompany.com to view a carfax or for more information.